Social media was and is still seen as a trend in online marketing. Now the shiny new toy is “native advertising,” also referred to as “branded content” or “content marketing.” It’s the latest, buzziest new thing. But how new of a concept is “native advertising’? The answer: not very. According to this infographic from Mashable, native advertising “integrates high-quality content into the organic experience of a given platform.” Okay, but what does that mean? 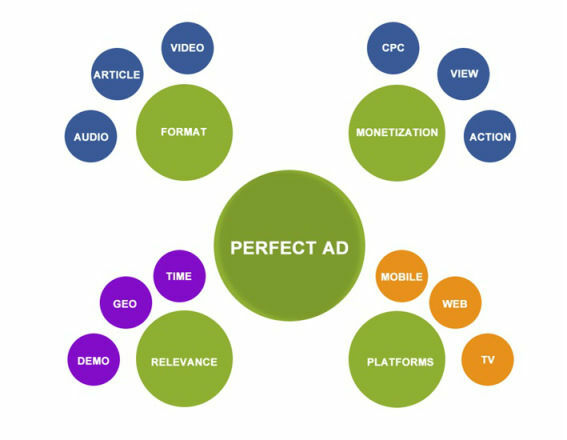 Native advertising aims to provide content that users will find interesting or valuable and that will compel them to take a certain action, such as clicking on the ad. Native advertising–done right–should blend seamlessly into the user experience–i.e no pop-up ads. Some have cited examples of native advertising as: promoted Tweets; sponsored stories on Facebook; and sponsored posts on websites, to name a few. The whole point of native advertising is not to make the ad super obvious and disruptive to the user while they’re browsing on the web, in a magazine, etc. Good native advertising goes beyond mere ad units to provide an experience that enhances and engages the user as they consume your content. This is an awesome ad in that it: 1) provides interesting information to the reader; 2) deftly and subtly ties in Guinness without being sales-y. 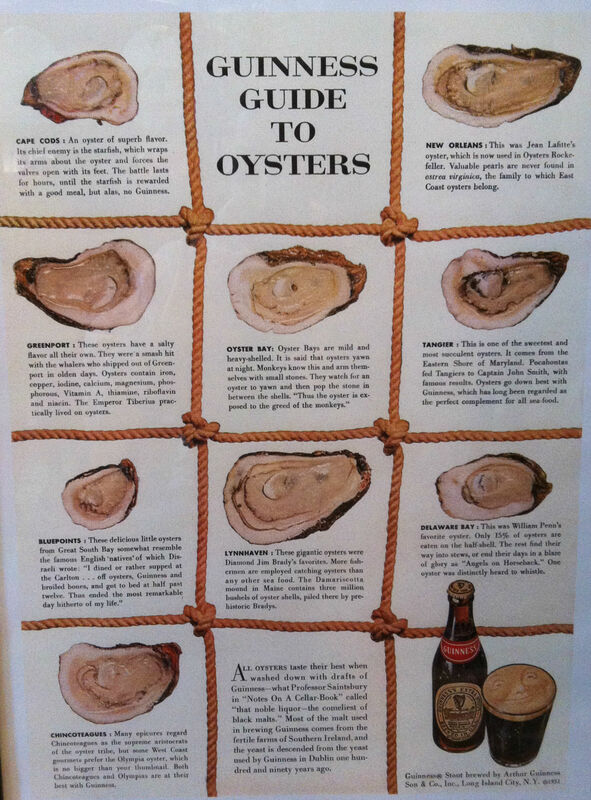 Ideally the next time the reader thinks about eating oysters, he’ll think about having them with a Guinness. This is the power of native advertising. Providing an experience–be it through text, video, music, an app, whatever–that provides value to the consumer while reinforcing the brand behind that advertisement. Though “native advertising” may be a hot, new buzzword, it’s merely an iteration of a concept that smart advertisers have known all along: know your brand, know your audience, and give them a message that they will want to engage with and that reflects your brand.